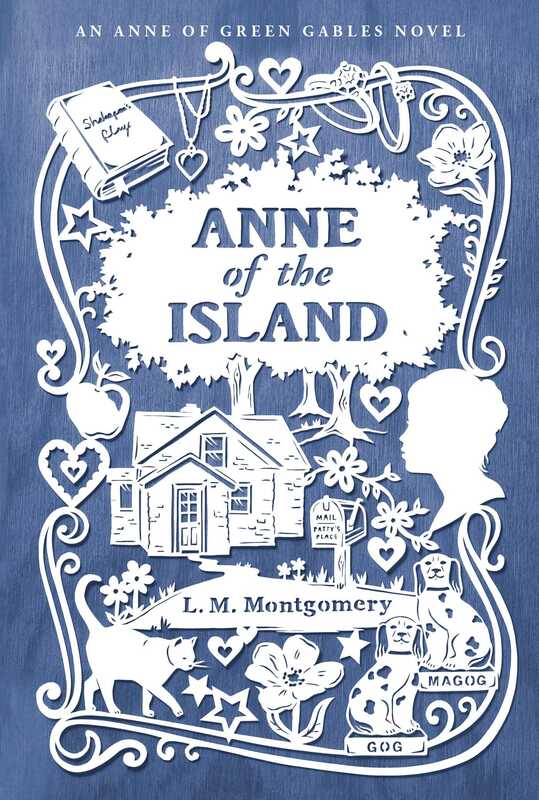 Anne Shirley is off to college in this artfully packaged edition of the third book in the Anne of Green Gables series. Anne is finally off to Redmond College! While she’s sad to be leaving Marilla and the twins, she’s excited to finally become a full-fledged BA, and to embark on new adventures with the other Avonlea folks attending Redmond—a group that includes her friend Gilbert Blythe. At Redmond Anne meets Philippa Gordon, a frivolous but charming girl who pulls Anne into the center of the Redmond social scene. As Anne becomes the object of several boys’ affection, she’s faced with numerous proposals she can’t possibly accept. Then Gilbert ruins everything by declaring his own feelings for her, and Anne worries that she’s lost one of her best friends…and possibly so much more. This addition to the renowned Anne of Green Gables series makes a wonderful gift and keepsake.